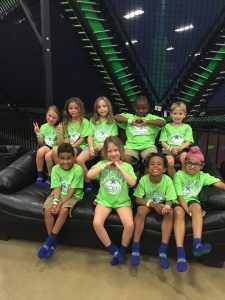 Each FunShine Express Curriculum program contains age-appropriate experiences that promote creativity, family involvement, social interaction, language development, and more while leveraging your child’s natural curiosity. Based on current early learning research, FunShine Express Curriculum actively engages children and supports differences in learning styles, maturity, and interests. Each month’s topic is a springboard for exploration and discovery. The curriculum planning process empowers your child to contribute to the topics of exploration. Actively engaging your child in what he or she wishes to explore makes learning fun, and develops the skills and knowledge for school success.